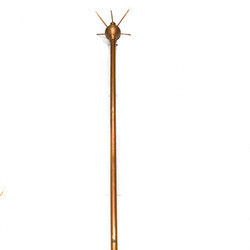 Our range of products include copper lighting arrestor, polymer disc insulators and porcelain insulators. 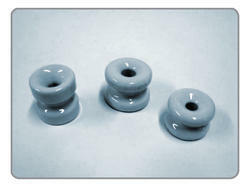 By utilizing our years of experience, we bring forth a qualitative array of Polymer Disc Insulators. The offered range is manufactured utilizing superior quality raw material and latest technology. Moreover, a team of our quality analysts conducts a series of quality tests on the entire range to seek out any possible defect. In tune with international standard, we provide the entire range in various customized options and industrial leading prices. Since our establishment, we have become the well-known manufacturer, exporter and supplier of a high quality array of Porcelain Insulators. 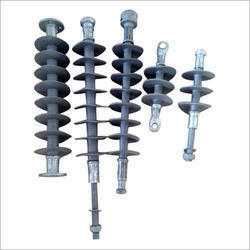 These porcelain insulators can endure high amount of temperature and current. This range is an ideal solution for maintaining safety in several electrical appliances. The offered range is manufactured by utilizing high grade raw material and advance technology by our skilled engineers. Apart from this, our range is tested on various parameters in order to ensure its sturdiness and quality. Clients can avail these products from us in different sizes and at affordable prices.